Venzel مجموعة كريمات فرد الشعر. 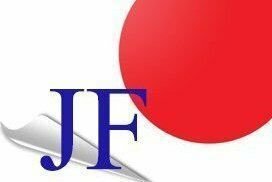 Japan Factory is located in Saudi Arabia. 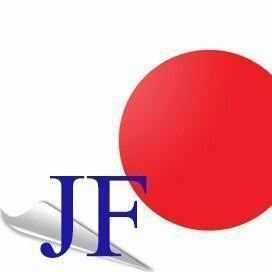 We import the useful, convenient and top quality products from JAPAN and bring them to your door. Our staff are friendly and ready to help you anytime before and after purchase. We will do our best to reach your satisfaction. This website is run by Al Khansa Corporation for E-commerce. الرياض . 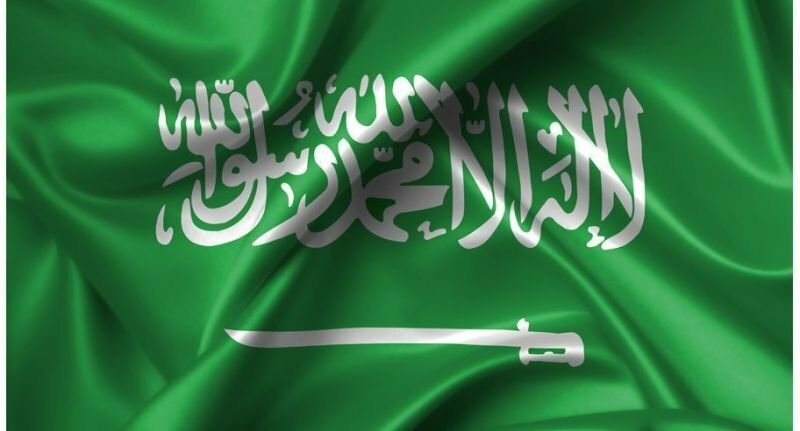 المملكة العربية السعودية.